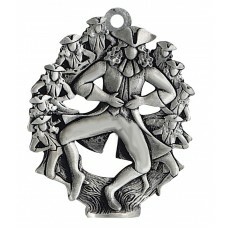 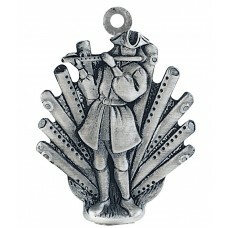 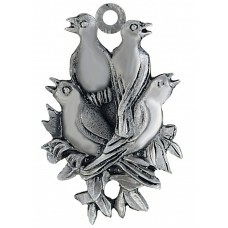 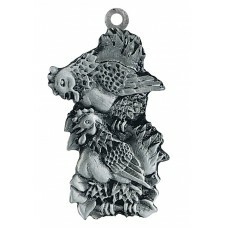 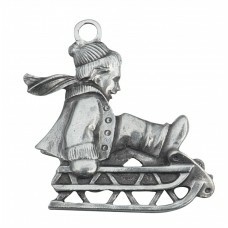 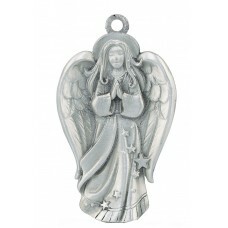 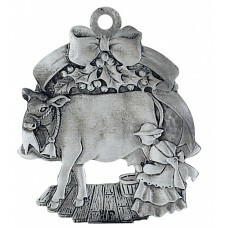 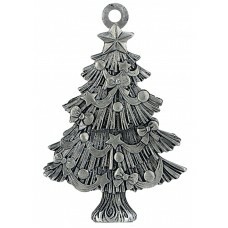 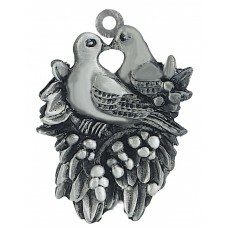 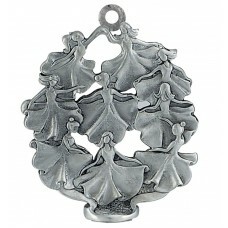 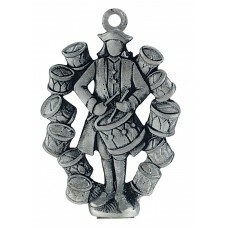 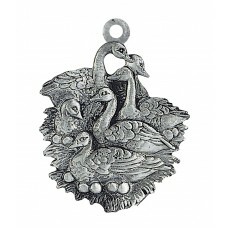 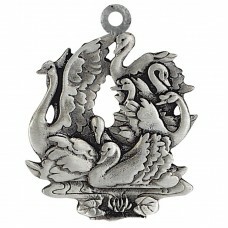 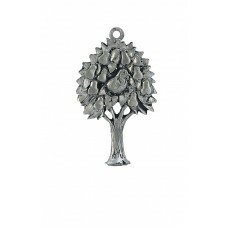 Our large collection of hand cast and hand finished pewter Holiday Ornaments in several styles, designs and themes. 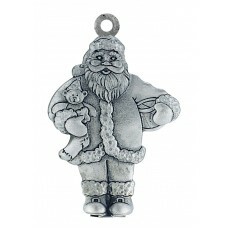 Also featuring the sculpted “Twelve Days of Christmas”. 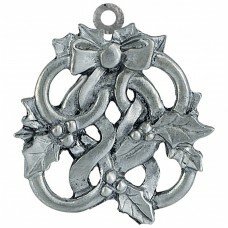 Most feature a red ribbon unless noted and most flat style ornaments can be engraved.